Once upon a 21st century time, in the central Orange County shadow of Disneyland, a mid-century magic kingdom of its own decided at long last to throw open its doors wide to the admiring public. 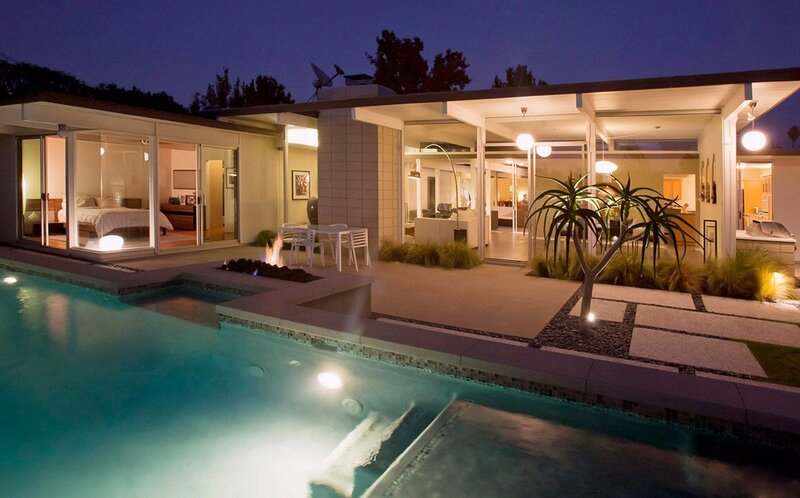 So let it be known: the three now-historic mid-century modern Eichler tracts in the city of Orange will come together to host 'Preserve Orange County Eichler Home Tour,' their most comprehensive home tour ever, on the weekend of May 18 and 19. Now, Joe Eichler built approximately 340 homes in early-1960s Orange and several have been on tours since, concedes tour co-organizer and architect Robert Imboden. "But it wasn't on this scale," allows Imboden, resident of the community since 2015, adding, "I think this is the first time they're being shown in a light as historic resources." Imboden should know, as a board member of Preserve Orange County, the principal tour sponsor, and author of the pending application for Orange's three Eichler tracts to be placed on the National Register of Historic Places. 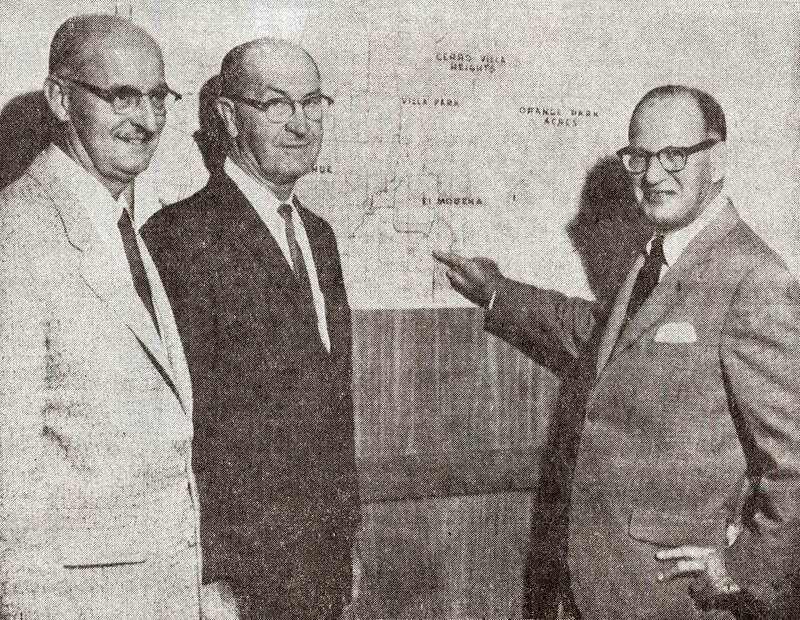 National Register status would be like icing on the cake for the Eichlers of Orange, all of which were honored and protected with local historic status last fall when the town's city council made a monumental move, declaring them historic districts. "I have no reason other than to expect a good outcome," Imboden said of the National Register application now under review, and the Orange-based preservation consultant is equally optimistic about the upcoming tour. "Quite frankly, we have enough homes that we can be a little bit choosy," he said of the process to select at least nine homes for the tour. So many homeowners agreed to participate, he said, that the selection committee can "really curate the homes and provide the diversity we are looking for." The synchronously named Fairhaven (1960), Fairmeadow (1962), and Fairhills (1964) Eichler tracts are all represented on the tour, as are the three Eichler architectural firms of Anshen and Allen, Jones & Emmons, and Claude Oakland. 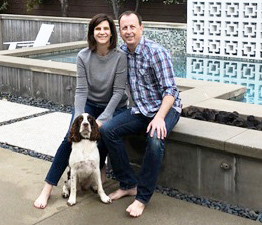 Fairhaven resident Jeanine Singer said she and husband Chris Kopczynski are happy to be on the tour—partly in hopes that it will hasten their now-underway kitchen remodel, and partly because visiting an Eichler open house seven years ago basically changed their lives. "It's very hard to go back to a 'normal' home after you've lived in an Eichler," said Singer, who happens to be an expert on that particular topic. After the couple's initial open house, she said, "From then on, we were trying to find an affordable Eichler."